Nasal Drops are an easy and super effective way to treat blocked nose so that you can breathe and talk better. The blocked nose is actually a condition where the nasal passages get blocked due to the inflammation of blood vessels in the sinuses due to which you find it difficult to breathe. Nasal congestion can be a very annoying condition especially in kids and infants who generally have a more tendency to breathe through their noses. Nasal drops are the best way to treat nasal congestion and moisturizing the dry nostrils. They contain active ingredients that reduce the inflammation by constricting the blood vessels and removing any excess mucus.  Chemist-4-U –a UK based pharmacy stocks up all the effective nasal drops and nasal care solution like Otrivine Children’s Nasal Drops.